THE B-MOVIE NEWS VAULT: BAD RONALD Comes Out of Hiding to Make his Blu-ray Debut on October 9th! 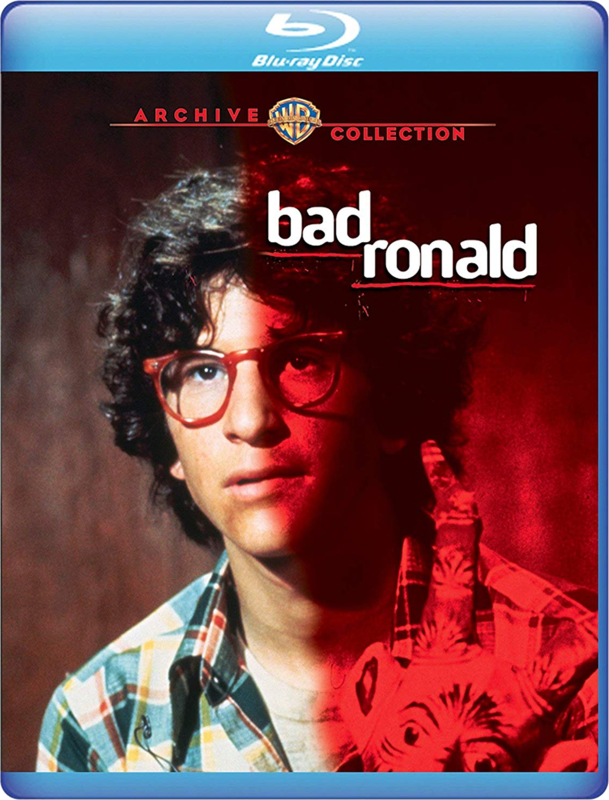 BAD RONALD Comes Out of Hiding to Make his Blu-ray Debut on October 9th! BAD RONALD is a film I've heard plenty about over the years, but never had the chance to see for myself. That all changes on October 9th once Warner Archive Collection unveils their new Blu-ray for Buzz Kulik's creepy tale about a family that unknowingly buys a house that harbors a secret tenant in its walls! Hmmm.... this movie sounds like it'd make a great double feature with HOUSEBOUND, or THE PEOPLE UNDER THE STAIRS, or HIDER IN THE HOUSE! Synopsis: How bad is Ronald? The Wood family finds out when they move into a house with an extra the realtor didn't know about: Teenage Ronald, who's been hiding in a secret room ever since he killed a neighbor girl. Ronald was a little weird when he entered the room, but now he's creepy-scary crazy. And he finds the three pretty Wood daughters very, very interesting. BAD RONALD features a fine cast that includes Scott Jacoby (THE LITTLE GIRL THAT LIVES DOWN THE LANE), Kim Hunter (PLANET OF THE APES) and Dabney Coleman (TOOTSIE), and maintains a nerve-tightening atmosphere of suspense as Ronald begins terrorizing the unsuspecting family! Though BAD RONALD boasts a brand new HD remaster (and upgraded audio), the disc is sadly a bare bones release. Still, this Blu-ray title is definitely worth picking up, especially if you caught this movie on TV when you were a kid! BAD RONALD's street date is Tuesday, October 9th and it should cost between $19 - $22! 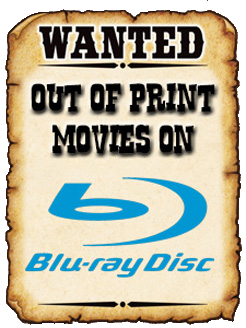 Get your copy now from AMAZON, BULLMOOSE, or DIABOLIK DVD!